There is something that just screams fall about anything pumpkin flavored. 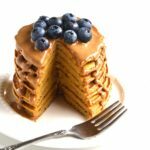 Pancakes make the perfect weekend breakfast and pumpkin flavored ones?!? Even better! 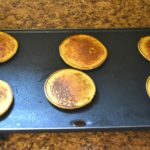 These were the perfect Saturday morning breakfast for my 2 year old daughter, my husband and I. We will be making them all Fall! 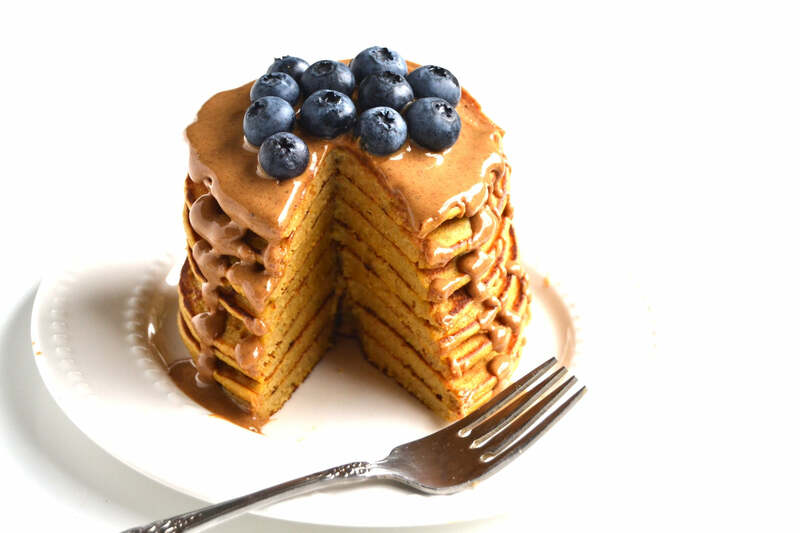 These pumpkin spice pancakes are made with real pumpkin for color and vitamins. Did you know that pumpkin is loaded with beta-carotene which is an important antioxidant that helps reduce the risk of different types of cancer and helps with aging. It is rich in potassium, vitamin A and fiber. I also loaded these with Greek yogurt for extra protein and calcium. These are gluten-free as long as you use gluten-free oats. I used just a bit of maple syrup for sweetness we well. The star of this recipe providing all of the pumpkin spice flavor is the delicious, seasonal Peanut Butter & Co. Pumpkin Spice peanut butter. It adds a nutty flavor and is perfect in this recipe. 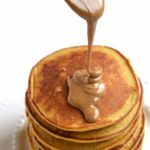 We loved topping our pancakes with it as well. These pancakes are moist and full of flavor. 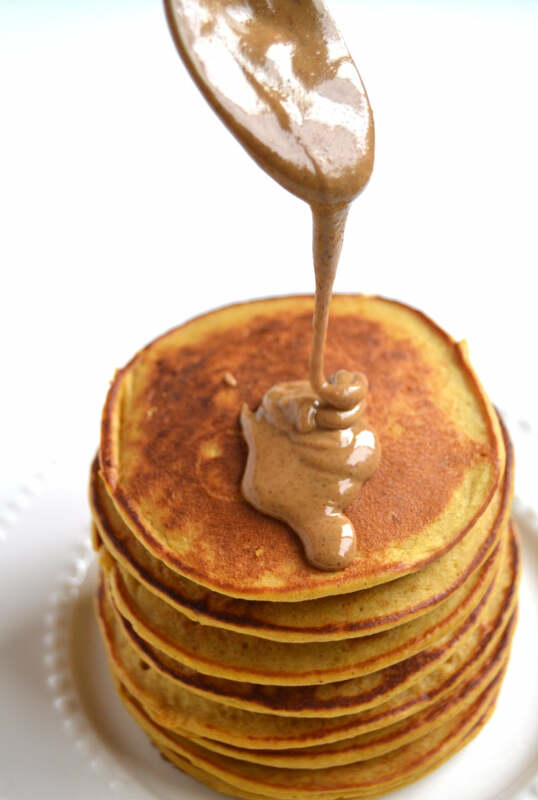 That drippy pumpkin spice peanut butter on top is so delicious!! 1. Blend all ingredients for pancakes together until smooth. 2. Heat a skillet until hot and spray with cooking spray. 3. 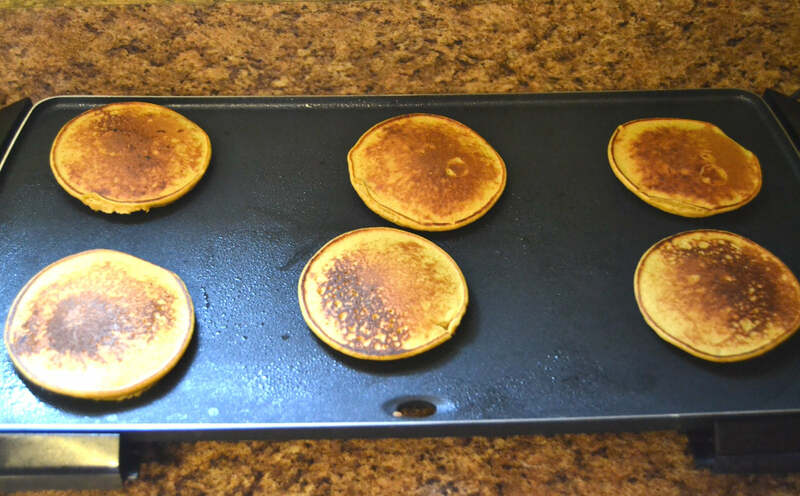 Using a measuring cup, measure about 1/4 cup of batter and drop onto skillet. Cook until the edges have cooked and bubbles are forming on the tops on the pancakes, about 2-3 minutes. 4. Flip and cook for 2 more minutes. Continue until all of the batter is gone. Spray the skillet each time that you make a new batch. 5. Top with peanut butter and your favorite toppings. 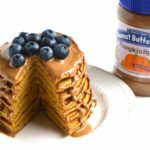 The post Pumpkin Spice Peanut Butter Pancakes appeared first on - Peanut Butter & Co. Recipe Blog.